From high-profile gigs to cutting-edge originals, the name PEEKABOO seems to be on everyone's lips (and every DJ's setlist), so we decided to dive back into one of his latest releases, Imposters. PEEKABOO’s EP draws the line between trap and dubstep, often times its hard to tell which side of the fence it’s on. Luckily it does justice to both. Picture, if you will, your favorite classic alien movie from the 1950’s and 60’s; think War of the Worlds or Invasion of the Saucer-Men. Now picture those same Aliens hell bent on our destruction, wreaking havoc on our beloved planet, shooting lasers at anything that moves, at the same time throwing a huge party in the UFO. As outlandish as it may seem, this is the imagery PEEKABOO’s new EP set up in my mind. Through clever use of movie samples, and science fiction based sounds, PEEKABOO manages to create a thematic body of work, while at the same time making some of his most pulse pounding “Holy ish” tracks, yet. Based in Los Angeles, PEEKABOO is one of the newest members of the WAKAAN collective. A label created by producer Liquid Stranger in the summer of 2015. WAKAAN celebrates originality within the dubstep world, and looks for artist who push the envelop with every release. 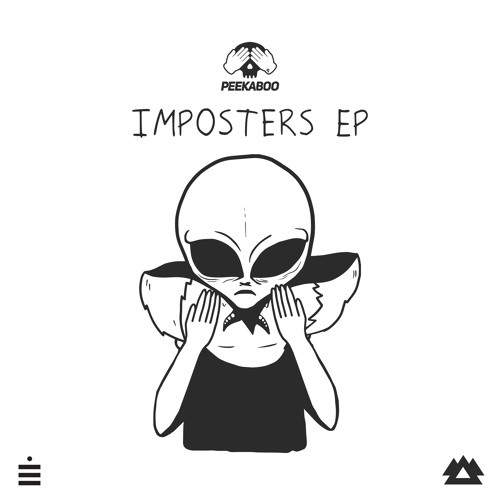 PEEKABOO’s newest EP Imposters, falls perfectly in line with what fans have come to expect from a WAKAAN release. Let’s get it out of the way, Imposters just might be the hardest hitting project the LA producer has ever made. The first track of the EP, appropriately titled “Aliens,” does a great job at setting the “invasion” theme prevalent across the EP. The invasions EP is rattled with 1950’s invasion movie samples and sci-fi themed sounds. PEEKABOO masterfully blends these nostalgic snippets into his over-the-top production. “Arrivals,” the second track of the EP, is home to the biggest drop on the album followed up by one of the whompiest baselines ever, sure to knock your car stereo to the emergency room. A lot of detail has gone into each of the tracks on the EP. “Invasion” not only has several switch ups in genres ranging from rock trap, and of course dubstep. It also is makes use of a huge number of samples that keep me hype throughout the entire song. Screams of horror never sounded so good, as they blend into the background, while glass breaks in the foreground. With the abundance of sounds heard at one time, it would have been easy for the track to sound cluttered, but thanks to a great mix, the swooshes, leads, and percussions blend in way that doesn’t make me wonder where I should lead my attention to. 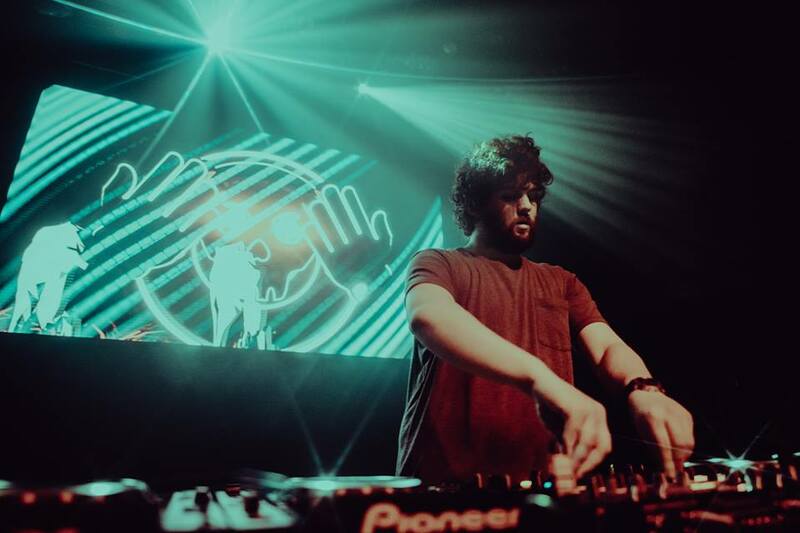 WAKAAN’s latest release of 2018, Imposters EP comes via one their newest members and is sure to please fans and newcomers alike as they get blasted with the most bass heavy tracks you can find. PEEKABOO’s four racks show progression and have us excited for what’s in store.